Trusted Cleaning Company in Battersea. Complete Satisfaction with our Move Out Cleaning Services. Efficient Sofa Steam Cleaning & Carpet Cleaners at Lowest Price. 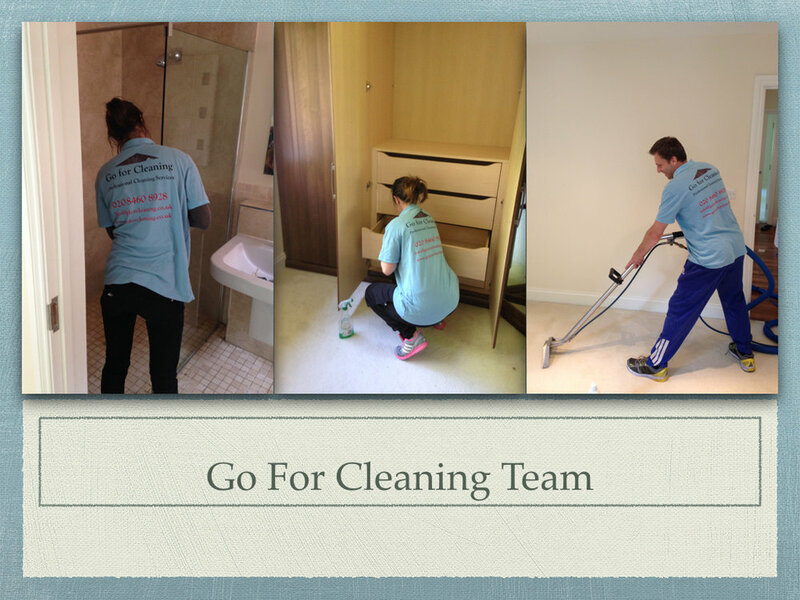 Go For Cleaning - Affordable Cleaning Services across Battersea. Do you want to find affordable cleaning services across Battersea? Being in London, you would expect thousands of quality cleaners to be available for you to choose from; but there doesn’t seem to be a huge amount of choice. From your desired cleaning company, you would expect the highest level of customer service, the best cleaning tools available on the market and the most experienced cleaners available to you – tick, tick and tick, we provide all of those here at Go For Cleaning. We would be more than happy to clean your property from top to bottom, for an affordable fee. Whether you’re a tenant looking for an end of tenancy clean or you simply wish to inject life back into your entire property, you can rely on our skilled team of cleaners and their quality cleaning equipment. Our upholstery cleaning services are famous across London, mostly because the transitional pictures on our website are legitimate and the results of our steam cleaning always surprises our clients. Offering efficient sofa cleaning, curtain cleaning, mattress cleaning and even car upholstery cleaning, you can reap the benefits of our cleaning services, and feel proud when people set foot into your home. You can find out more about our famously inexpensive cleaning services in London by browsing our website.